I have written, produced and directed a number of educational TV series, ranging in subject matter from a history of particle physics to key ideas covered in GCSE Science. 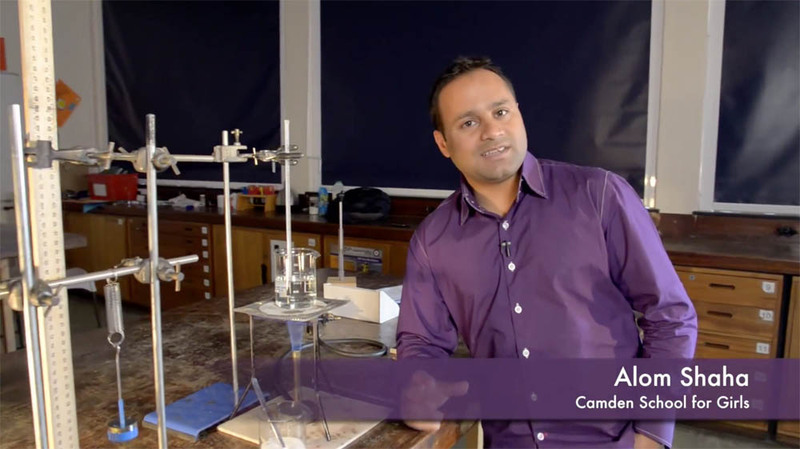 Below are a selection of videos I’ve developed and produced to help science teachers with the effective use of demonstrations and practical work as part of their lessons. Most of the films were made with my friend Jonathan Sanderson of StoryCog. This is a cheap, elegant way to demonstrate convection which can be used with a “predict, observe, explain” approach when teaching. 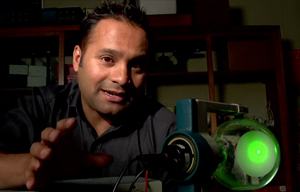 Dr Francisco Diego uses a range of demonstrations to show us how scientists can confidently tell us what stars are made of. 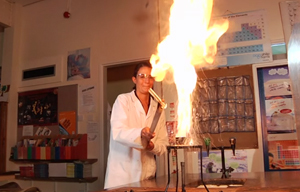 Short film on how to get the most out of practical work in school science lessons. 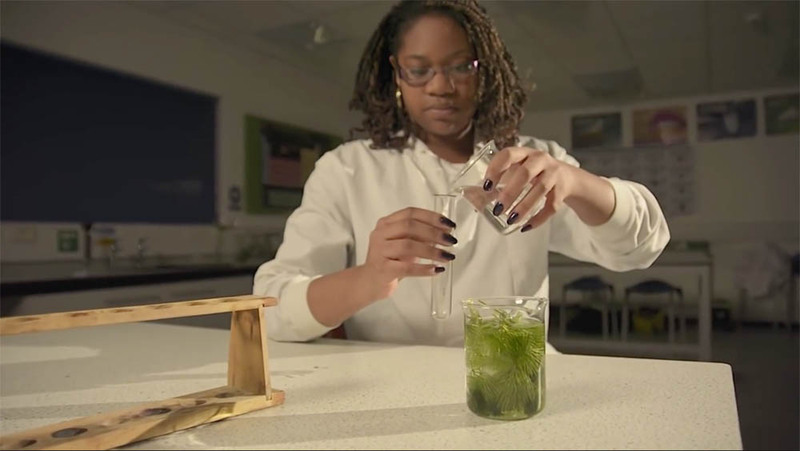 Short film showing how cabomba pondweed can be used to investigate or demonstrate photosynthesis. More details from the Science and Plants for Schools website. 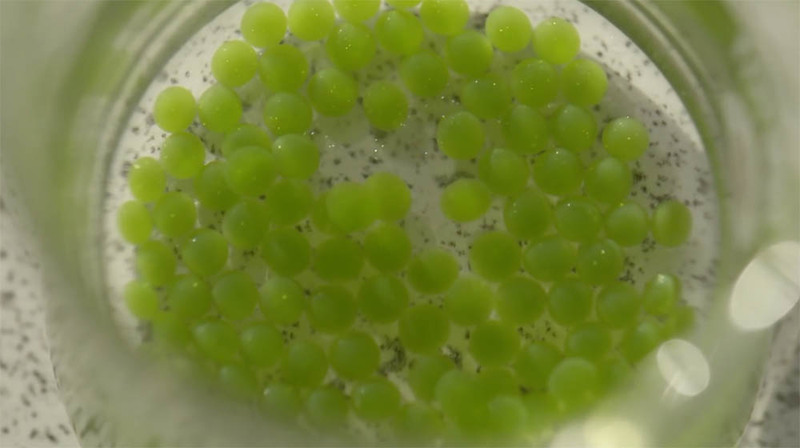 How to use ‘algal balls’ in a variety of ways to investigate photosynthesis. Further details available from the Science and Plants for Schools Website. 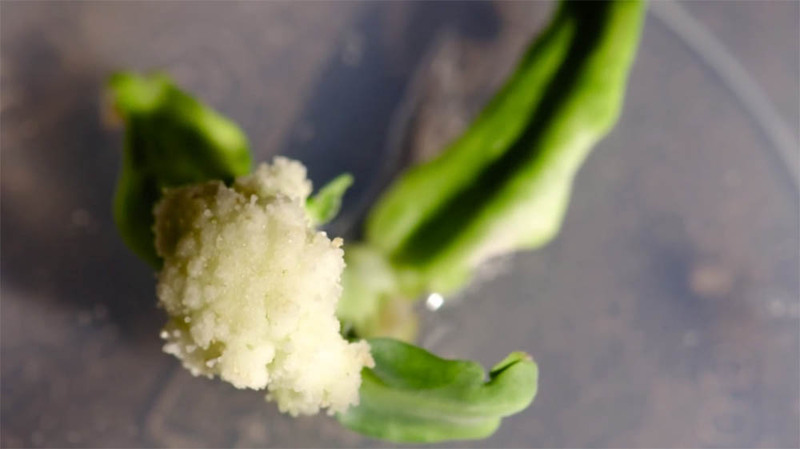 This film shows a reliable method for cloning cauliflowers that is a great improvement on previous techniques used in schools. More details at the Science and Plants for Schools website. 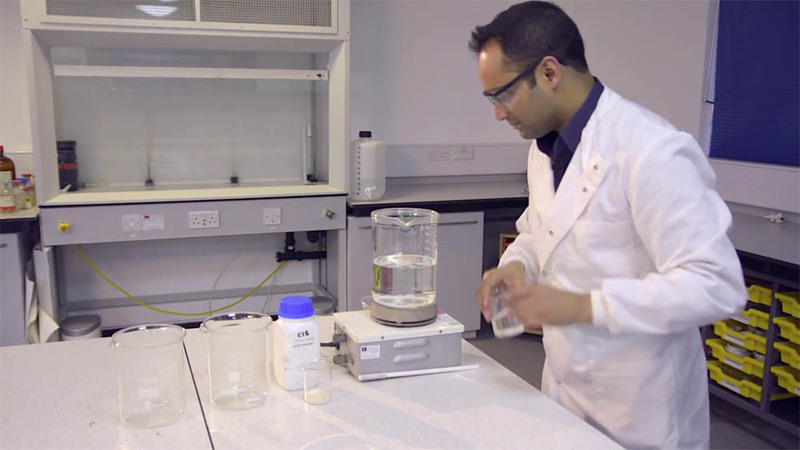 Short film showing how to prepare the agar growth medium for carrying out the cauliflower cloning practical. Further details available at the Science and Plants for Schools website. 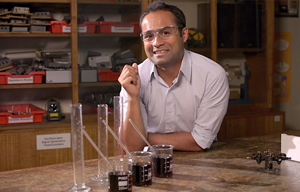 This film follows science teacher Alom Shaha as he goes on a journey to explore the use of demonstrations in science teaching. 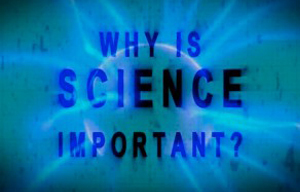 The film tells an interesting story and is primarily intended to encourage secondary science teachers to think about how and why they use demonstrations in their teaching. 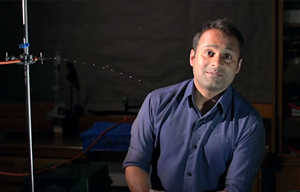 This video demonstrates how to set up and show the classic “pearls in air” demonstration which is useful for teaching about the independence of horizontal and vertical motion in projectile motion. This is another classic demonstration that is useful when teaching projectile motion. Click here for further notes on how to set it up. 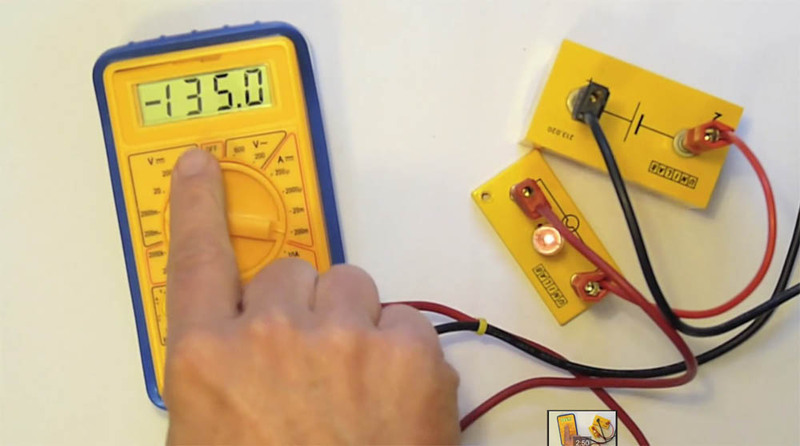 Simple demonstration and explanation of the photoelectric effect. 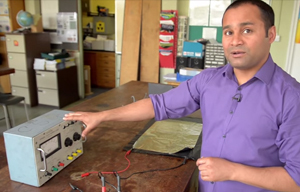 How to make a capacitor from a bin bag and some tin foil – an excellent demonstration to show how a capacitor is constructed and works. How to demonstrate electron diffraction in class. 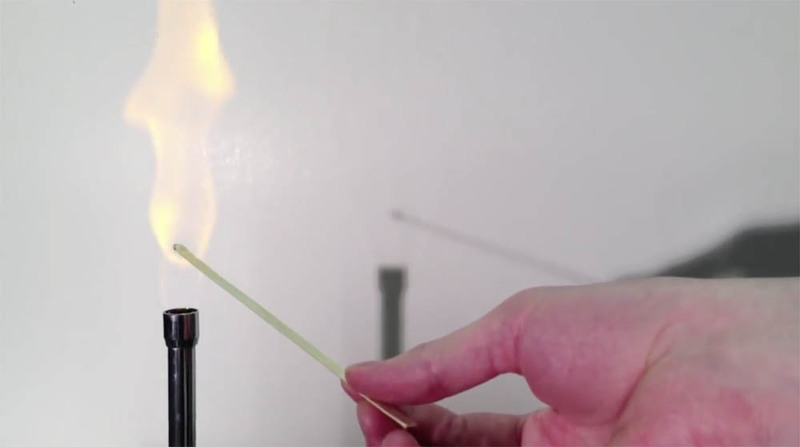 How to carry out the classic “iodine clock” demonstration in Chemistry. A suggested approach to introduce electromagnetic induction. 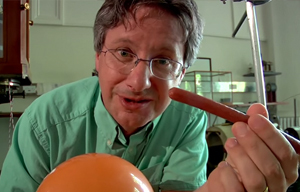 The “electric sausage” – a great demo for a lesson on static electricity. 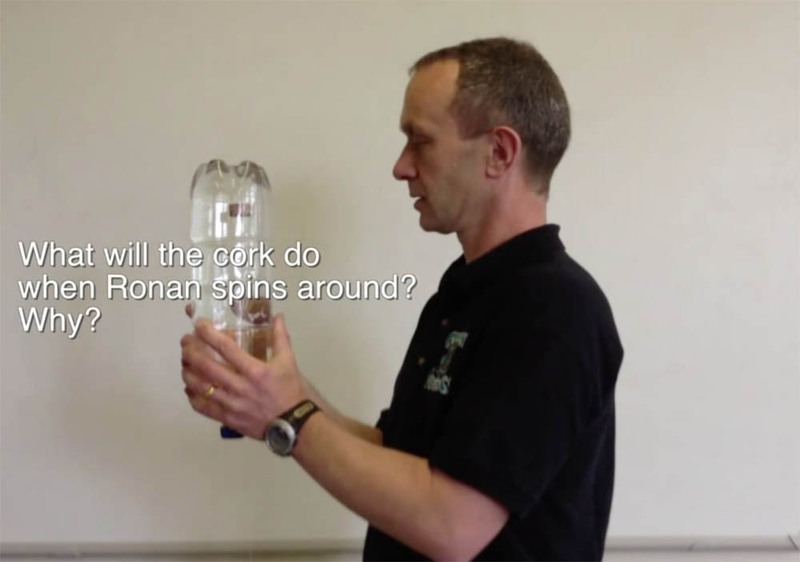 Detailed look at how to use a Van de Graaf machine and explanation of how it works. 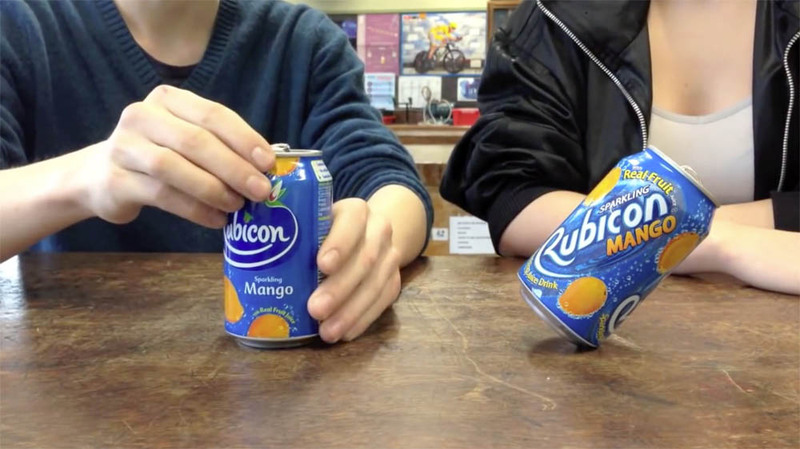 How to perform the classic ‘collapsing can” demonstration and use an accompanying demonstration to get more out of it. “Chip pan fire” demonstration to teach about safety when heating oil. How to use a simple floating cork accelerometer to show the direction of acceleration in circular motion. 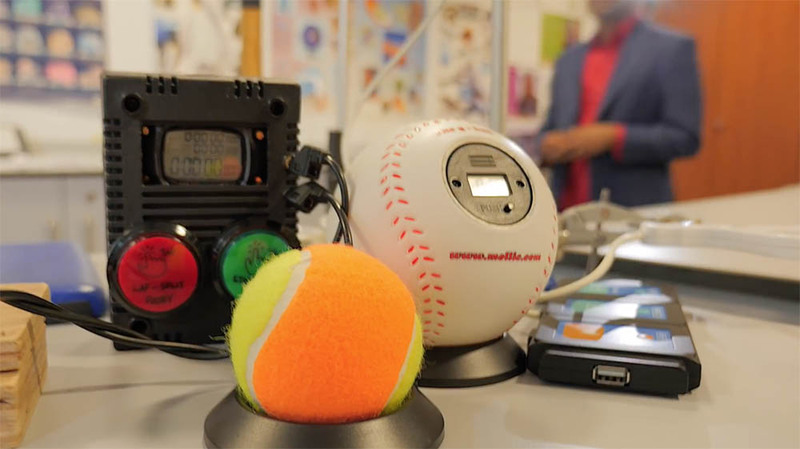 This thermal conductivity demonstration can be surprising and counterintuitive for students and is a great way to develop or test their ideas about energy transfers between objects. 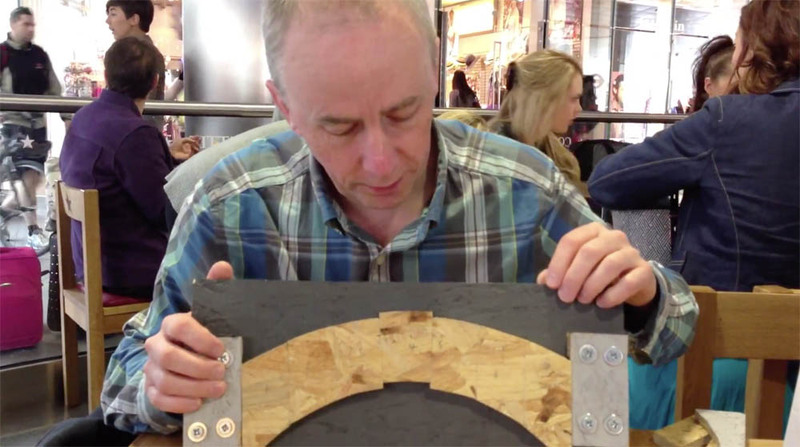 Science communicator Dr Ben Craven shows us a surprising demo involving arches which reveals why they work even if the bricks they’re made of aren’t stuck together. How to carry out a pluck dissection in Biology lessons. i have viewed these and have used some in the classroom. It has also prompted discussions with colleagues about how demos were presented to students and the reasoning behind why we use them. I’d like to think more are being produced. I had the pleasure of watching Alom and Jonathan work on a couple of these videos under the supportive eye of David Sang. 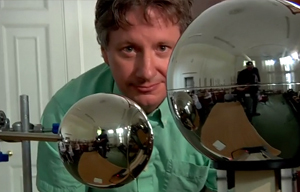 The care and attention to detail in both the production values and the physics teaching ideas that can be gleaned from these videos is a testament to how hard Alom and his colleagues work on them. Demo the movie is a brilliant call to arms to help science teachers see the benefits of science demonstrations in the classroom. To my shame I still don’t do enough but these videos help inspire me to try new ideas out. 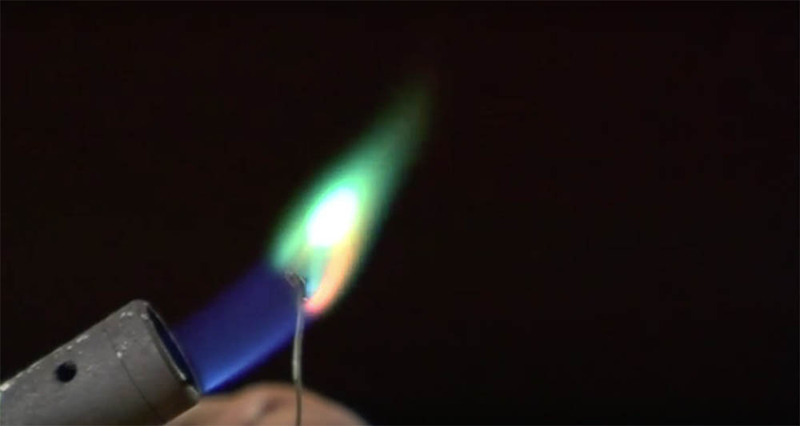 Gorgeous videos from passionate science educators. Thank you. These videos are a fantastic resource for teachers and for use in the classroom with students. 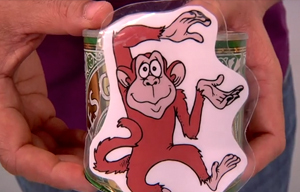 The monkey-hunter demo is a tough one to get right, and so having the intricate detail provided in the video here is an excellent option to clearly demonstrate the physics to the students. After watching the bin-bag capacitor and jelly-baby wave machine videos, we immediately set about making them. The bin-bag capacitor now sits as a mainstay practical for the Y13s – who love to see the sparks (!) and also much more clearly envisage the construction of a capacitor. Likewise, the Y9s get to see the wave machine when they begin to study waves – and it is a great way to demonstrate wave movement, especially in contrast to the slinky model. Moreover, the wave machine is used regularly in our open days – everyone getting something from it. I look forward to utilizing Alom’s videos more and more. His explanations are clear and succinct, and the video style is simple and easy to access for all. It’s a difficult thing to do well, and he does just that! Your videos of demonstrations have been very useful. I know of experienced technician who have used your monkey and hunter video to support them in getting the demo to work. 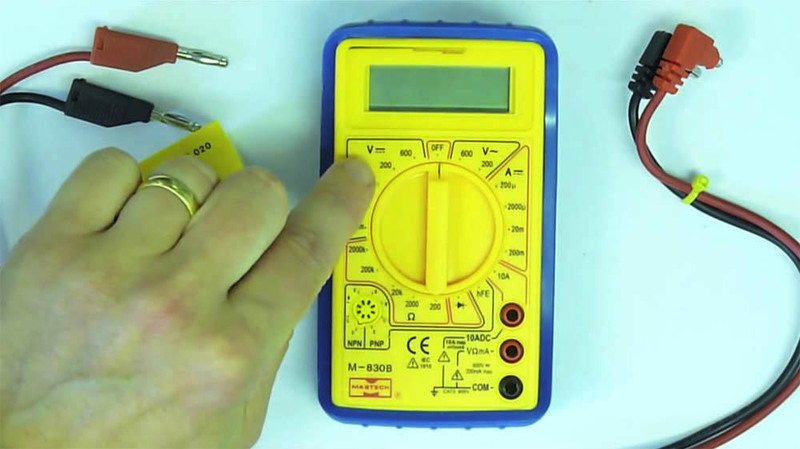 In the past few years I have found myself without an experienced physics technician and as a result having to set up my own demonstrations, your capacitor video gave me confidence to try this. The jelly bean wave machine was something new to me when I saw the video and is now a firm favourite. I hope you will continue to make more videos like this, showing teachers how to successfully demonstrate physics concepts in their classrooms. 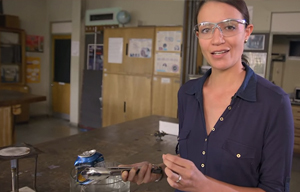 These videos are a great resource for science teachers wanting to try something new. If you were inspired by Demo the Movie, then the rest of the videos give you specific examples of good things to try in the classroom. The explanations are clear and Alom’s presentation style is engaging – you can tell it is something he cares about deeply. 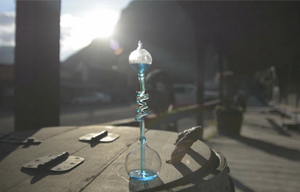 We’ve had a go at making chemistry demo videos, so we know how hard it can be, and these guys do a great job. 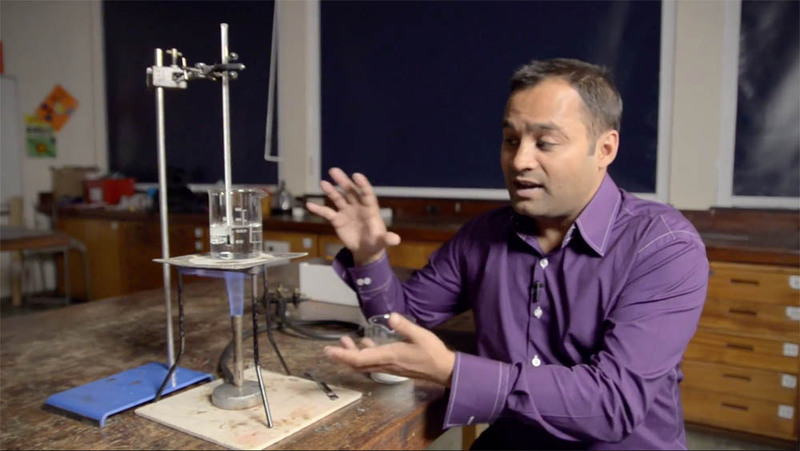 Alom’s work first caught my attention via an article and video in the Guardian where he was asking ‘Are school science practicals a complete waste of time?’. That’s a massively challenging question and one that, as a science teacher, I had considered often but not really acted on. The power of a demo has been neglected in my practice and, thanks to Alom, I’ve really thought hard about when to do a demo instead of trotting out a well-worn practical without considering the focus of the learning. I’ve found the examples of demos presented by Alom and his colleagues to be very useful indeed – I’ve used the collapsing can several times now and the others have been very helpful in clarifying my understanding of where to focus students’ attention. 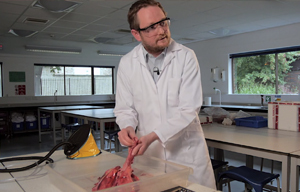 Too often I”ve had snatched practice sessions with technicians just prior to using some new equipment (or busked it in the lesson) – these videos are a fantastic resource to help teachers like me to do a better job and to get a discussion going in the Science department. 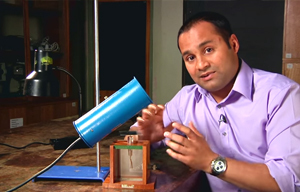 These videos are excellent resources for science teacher education. I showed Demo: The Movie to my introductory science teaching class this term, using it as a centrepiece for our discussion on effective demonstrations. The film is engaging and fun while also being very true to the research literature. It really helps beginning teachers see how important it is to think carefully about their demonstrations to create meaningful experiences for their students. Several students told me that they’d forgotten how wonderful a great demonstration could be and that they have been inspired to try more demos with their high school classes while on their next practice teaching experience. Thanks Alom for creating such a great resource! These videos are inspiring. 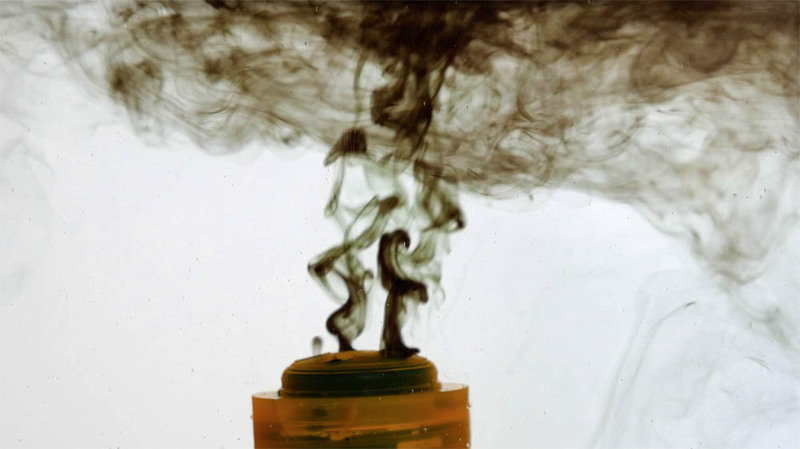 They illustrate the best in science demos and are something to aspire to. They can be used with the kids to refresh their memories or flip a lesson, they can be used with staff to show how to do it and with technicians to go over the safety features and the points you’re trying to get across. They show all the stuff we try to do on a busy term and new things to try or we are sometimes too busy to set up. They are a treasure and I hope continue to be added to. The quality is second to none and the calm and reflective persona of all the presenters is a pleasure to perceive. 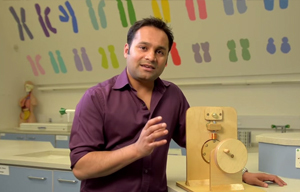 I first stumbled across Alom on line watching his video on ‘Why is Science Important?’ I was so impressed by his presentation style that I invited him to speak at the Irish Science Teachers’ Association National Conference in Trinity College in 2012. He was a huge hit and we have subsequently invited him back again on various occasions. Although I am a chemistry teacher myself and would only have basic physics I think that he make the subject very accessible and inspires you to want to know more. His passion for physics and his engaging communication style makes all his videos very addictive. 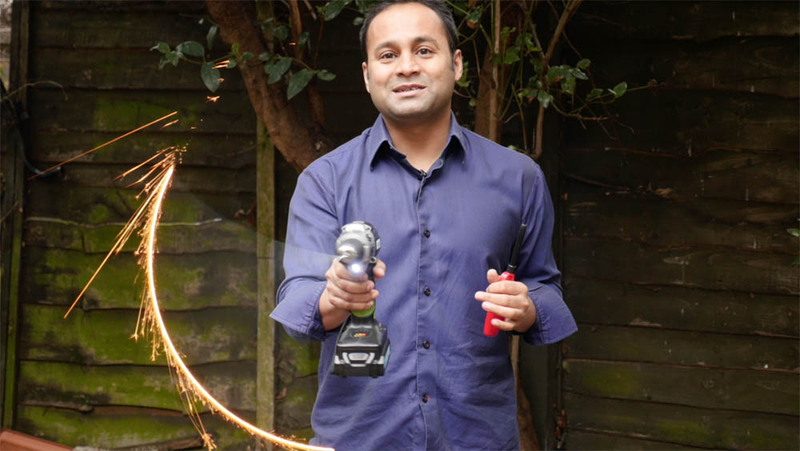 Keep up the great work Alom – science education needs more people like you! Thanks Alom for taking the time to not only make the videos, but putting them in one handy place. 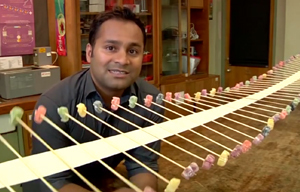 I have got so much mileage from the jelly baby wave machine I first saw as one of your videos. I have tried most of them. I had forgotten about the shadow of a flame demo and I am currently teaching spectra. I’ll give that a go this coming week. Watching the Pearls of Water and see how you make the tube has reminded me of a demo I have thought about setting up before. It is an ultrasound detector using a thin flame. Thank you for providing such valuable resources to science teachers. Your explanation and your captivating strategies would leave the students engaged and would demystify many of their misconceptions.